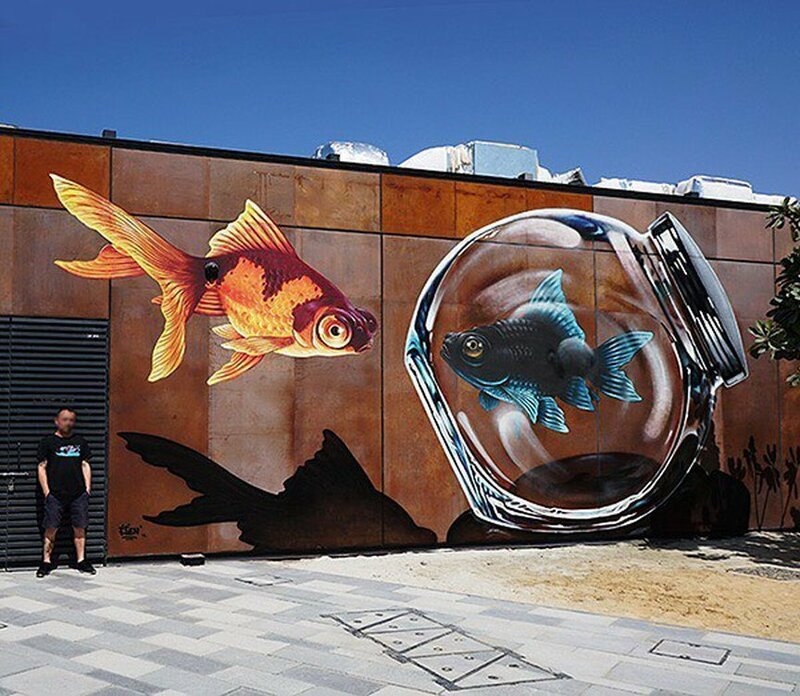 Dubai, United Arab Emirates: new piece by Étienne Hem for Dubai Canvas La Mer. 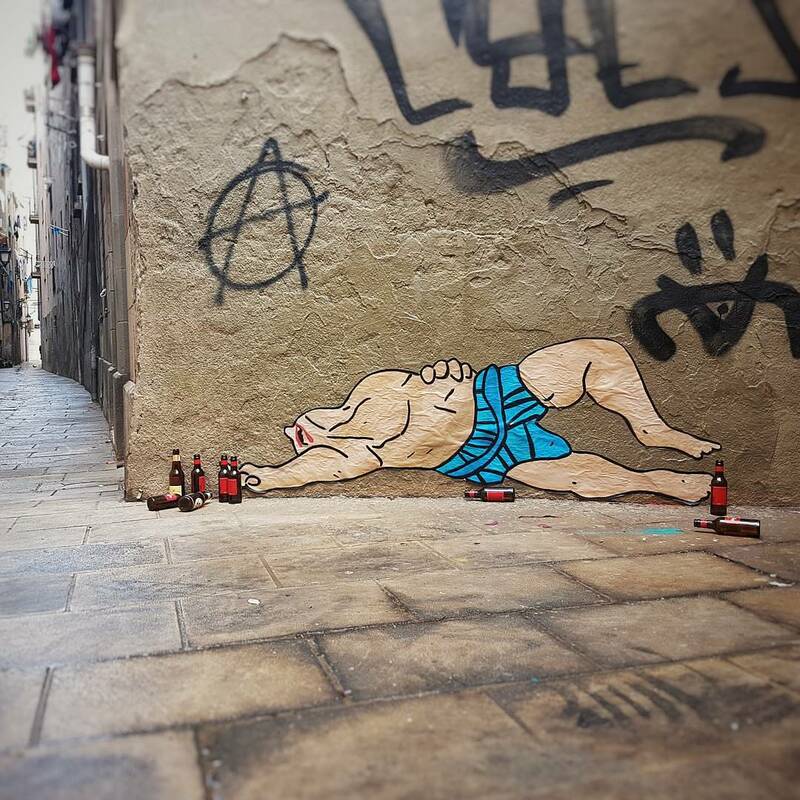 Barcelona, Catalonia: new piece by French street artist OakOak. 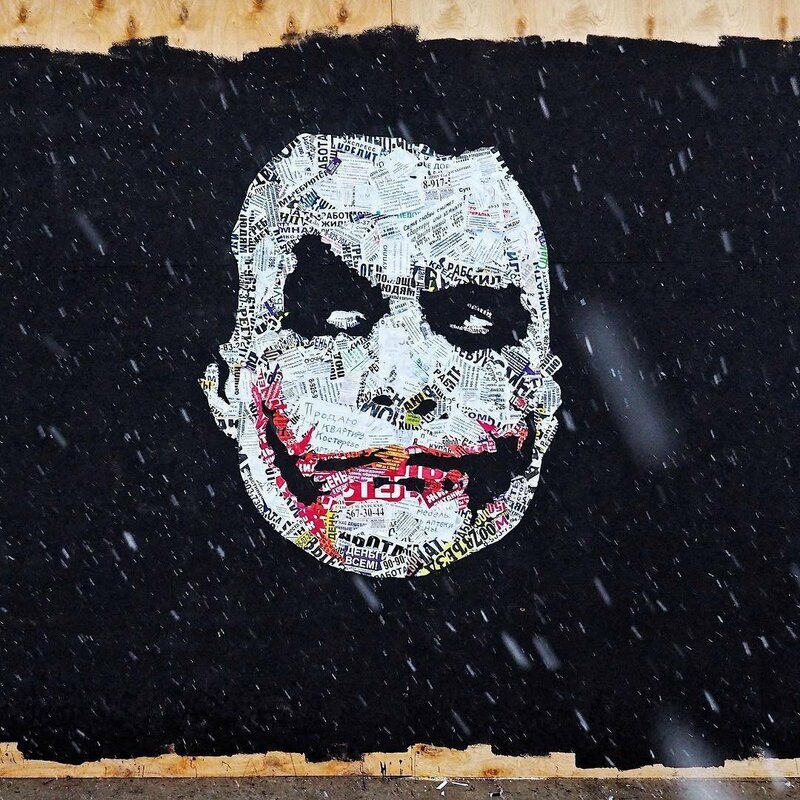 Moscow, Russia: new piece by Zoom.